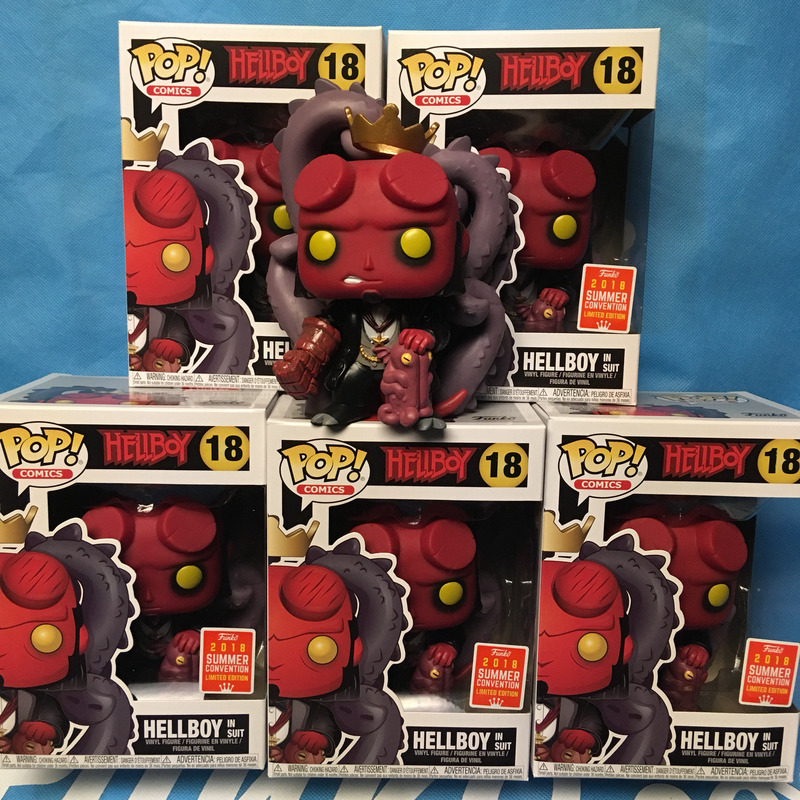 Entertainment Earth has released The SDCC Hell Boy Shared Exclusive to retailers in limited Quantities. If you weren’t able to grab this during San Diego Comic Con here is your chance! !